You’ve done it. You’ve decided to enter inpatient treatment for binge eating disorder (BED). That is incredible. You have been on an exhausting and challenging journey to get to this point, and we at Eating Disorder Hope are proud of you and happy you are here. You are probably wondering, “what now?” Resolving to get help is an incredible feat, but, don’t stop there. Here is some guidance to help you take the next steps toward treatment and recovery. 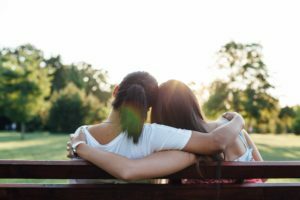 One of the most important parts of getting help is understanding that you don’t have to do it alone. There are so many resources available to you on what kinds of treatment are available, where these services are offered, and how the treatment experience may look. 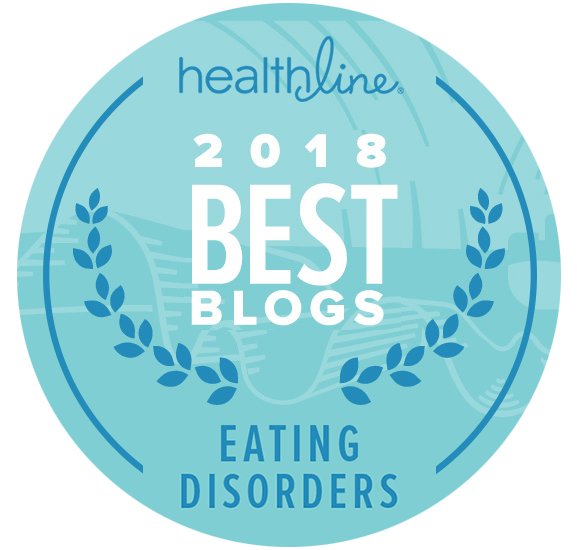 Eating Disorder Hope and the National Eating Disorder Association (NEDA) are great websites to gain information and resources that will help you find treatment and work through your recovery. 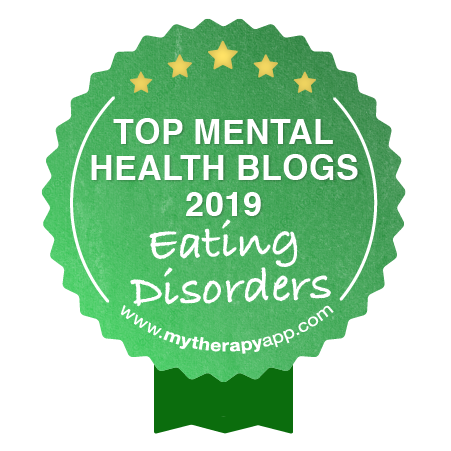 You can explore these websites to learn more about BED and to search for treatment providers that work specifically with Binge Eating Disorder as well as other eating disorders. These sites also share an individual’s experiences with eating disorders. Hearing and reading similar stories cna help you feel as though you are not alone in your journey. This can empower you to continue taking the steps to treatment and recovery. It is important to find not just any provider, but the right provider. While mental health professionals may have a general knowledge of eating disorders, not all are well qualified or well versed to provide the proven treatment options effective in treating BED. In searching for a treatment facility, there are a few buzzwords of which to be aware. There are a lot of treatment viewpoints and techniques, but not all of them are considered evidence-based. “Evidence-based” means they have been scientifically proven to be effective. CBT is also proven effective in treating any underlying psychological functions related to BED. This is important, as BED is a biopsychosocial disorder, meaning it impacts, and is impacted by, an individual’s biology, psychology, and sociology. All aspects are important in treatment. Because of this, a multi-disciplinary treatment approach is proving to be more beneficial, meaning it involves nutritionists, doctors, physical therapists, and therapists. 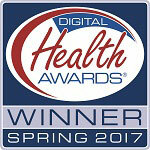 This helps to treat the entire disorder and all of those areas harmed by it in a safe and holistic way. When searching for treatment programs, advocate for yourself and don’t be afraid to ask about their treatment approaches. This is the part no one wants to talk about because it can be stressful. Try to remain calm as you wade into the waters of insurance, grants, scholarships, or self-pay. Treatment centers have specific departments in charge of helping individuals who need assistance with financing their treatment. The treatment program is a resource so ask them what your options are and have them thoroughly explained so you are not confused. If you have insurance, your insurance provider can also give direction and information on what treatment centers and treatments may be covered. Seeking out treatment can be a daunting task, but the strength, resilience, and courage that have brought you this far will help carry you through to your recovery. Wilson, G. T. (2011). Treatment of binge eating disorder. Psychiatric Clinics of North America, 34:4, 773-783.